Value with a high fashion look merge together in this collection. 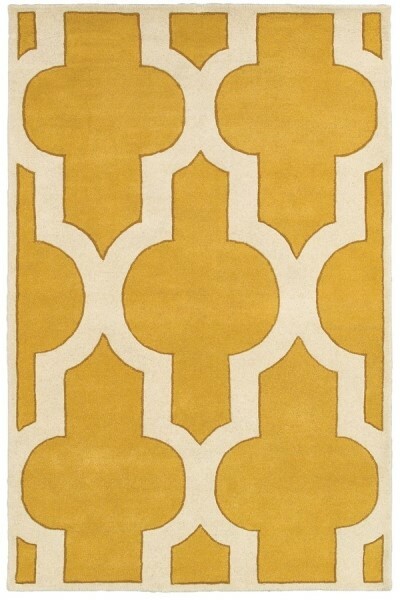 Hand tufted of 100% wool in a variety of patterns in colors that are right on trend. Extra dense construction adds to the plush look and feel of each piece.